In our column in the brandy-new — and strikingly re-designed! — Food Issue of Motif, we collected intel on the new Taproot Brewing Company, plus updates from Shaidzon, Grey Sail, Long Live, Revival, Ragged Island, Crooked Current, and Foolproof. Click here for the HTML words and/or click here and flip to page 10 for the Strikingly Re-Designed Virtual Newspaper Experience [check it out!]. Big beer fun this week! 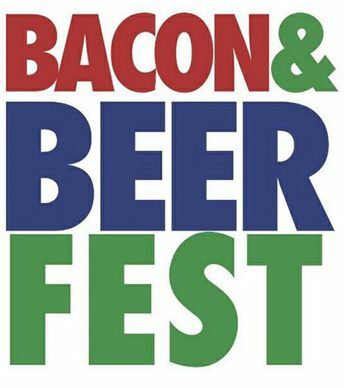 Bacon + beer + Bell’s!! El Rancho Grande / Beer’d Brewing Co.
Flatbread Providence / Narragansett Brewing Co. The Galactic Theatre / Lagunitas Brewing Co.
Loie Fullers / Founders Brewing Co. Ocean State Sandwich Company / Newport Craft Brewing Co. Rogue Island Local Kitchen & Bar / Whalers Brewing Co. The Salted Slate / Devils Purse Brewing Co.
Simone’s / Ballast Point Brewing Co.
Tilly’s / Shaidzon Beer Co.
Tickets are $55; click here to get ’em! And to celebrate the arrival of Bell’s Brewery in RI on Monday [6.11], there will be a coupla tap takeovers: Head to the Malted Barley in Providence on Wednesday, June 13 from 6–9 pm and/or Norey’s in Newport on Thursday, June 14 from 8-10 pm and sample the Michigan brewers superb liquid, including Oberon (a seasonal wheat ale), Oarsman (wheat ale), Lager of the Lakes, Amber, Porter, Kalamazoo Stout, and Two Hearted.